The fusion of advanced engine and Komatsu's unique hydraulic system enables the new DX50 Series to achieve a significant reduction in the total operation costs and facilitates superior work performance. 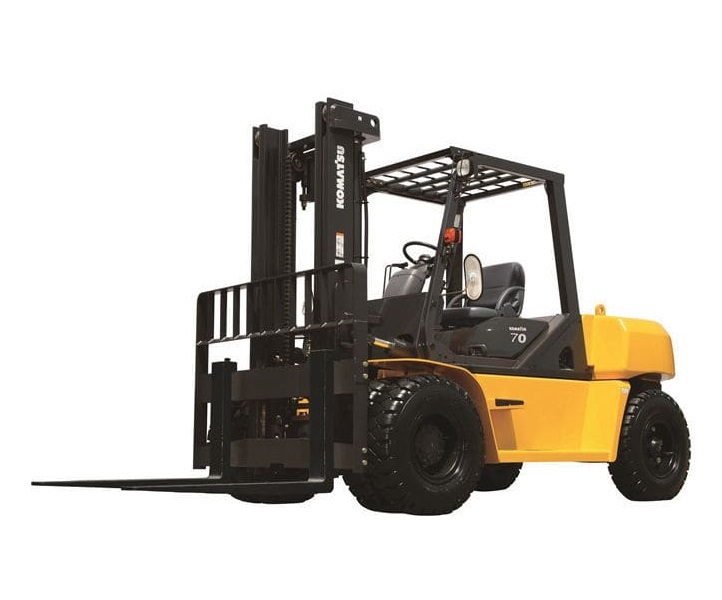 Our innovative machines challenge the conventional concept of the forklift. 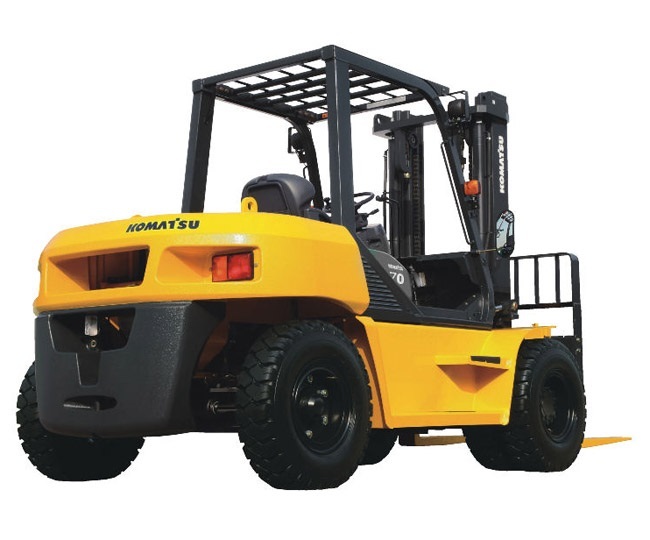 - Komatsu's Hydraulic System and the new Diesel Engine reduce the Fuel Consumption.